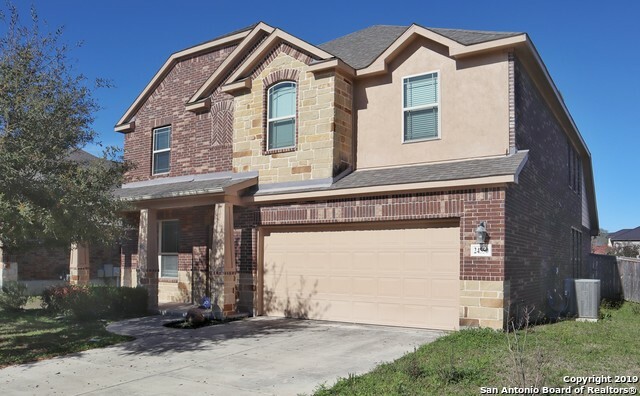 All RIDGE AT CANYON SPRINGS homes currently listed for sale in San Antonio as of 04/22/2019 are shown below. You can change the search criteria at any time by pressing the 'Change Search' button below. 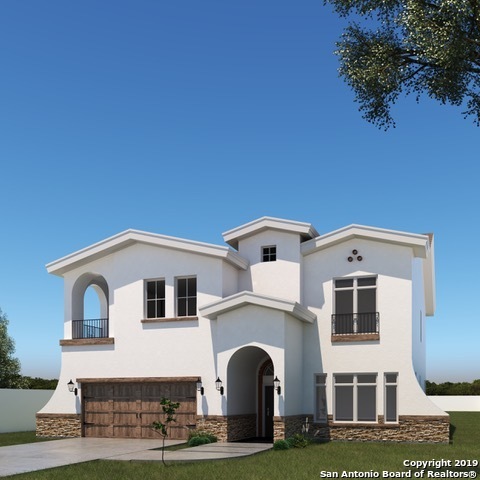 "Lovely custom home design to be built by Landstar Villas inside the gates of The Ridge at Canyon Springs prestigious community. Home features all highend finish-out such as 8' interior doors, huge kitchen, high ceilings, extensive use of large tiles and wood floors, open floorplan concept, 100% masonry, covered patio, sun-deck and more.."
"This gorgeous Highland Home boasts an open floor plan & is loaded w/upgrades throughout. 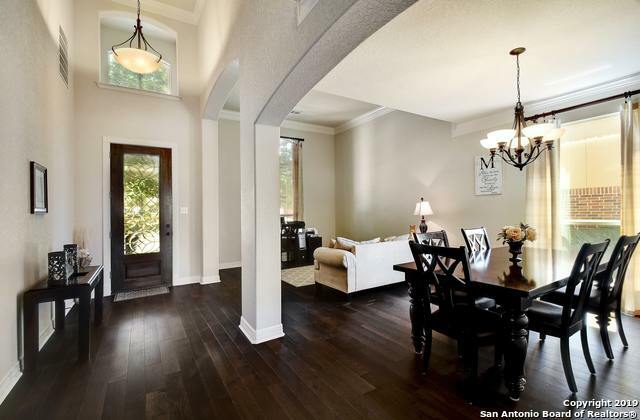 It features beautiful wood floors in main living areas. Entertainer's kitchen flooded w/natural light featuring gas cook-top, large island/breakfast bar, & breakfast table area. Spacious master retreat downstairs w/walk-in closet . Upstairs carpet just replaced. Large gameroom & separate media. Fantastic deck w/views of the community green-space. Large yard w/mature trees." "Gorgeous all Brick 5BR/3.5 bath home with Game room. Large Master Bedroom on main level. Gated neighborhood with many amenities. Large Kitchen. Open Floor-plan. Fenced yard. Extended patio."